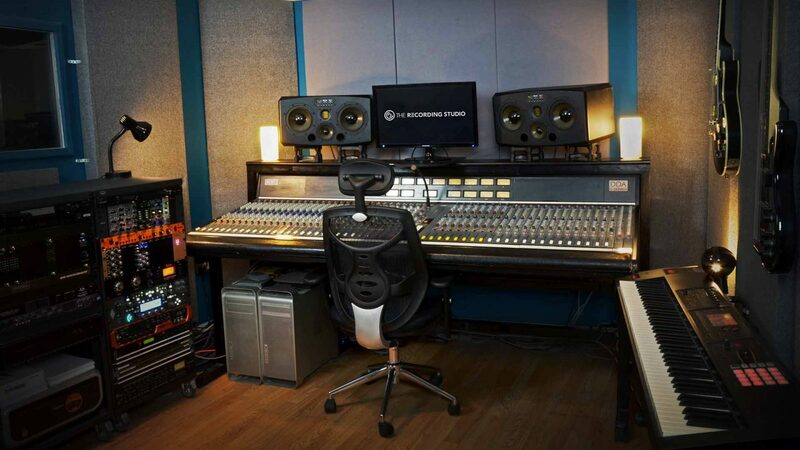 Our main facility is a state-of-the-art production and recording studio. Located in a purpose-built East London complex that’s home to a vibrant community of musicians and artists, the studio is a hive of activity and creativity, ensuring inspiration is never far away. Featuring a vintage 48 channel DDA analogue mixing console and a wide range of high-end outboard, microphones and instruments, the studio is custom-designed to give you incredible results and value for money.